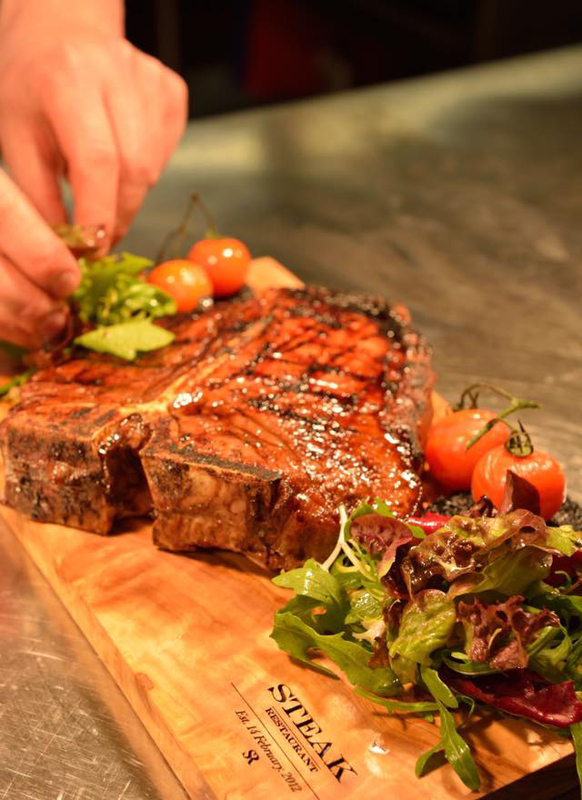 Serving a range of succulent cuts of meat, the Steak Restaurant Edinburgh is a haven for meat lovers in the area. 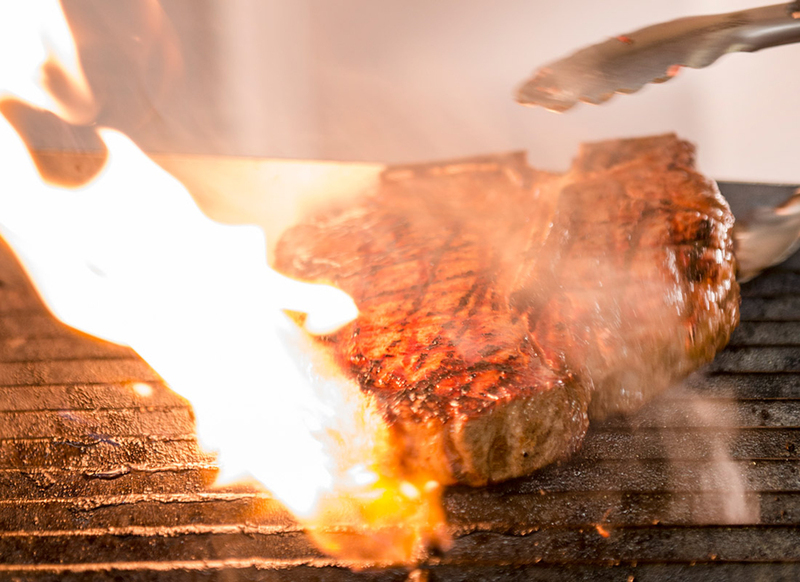 The wangu rib eye steak (cross between wagyu and angus) is a popular option available for limited diners. 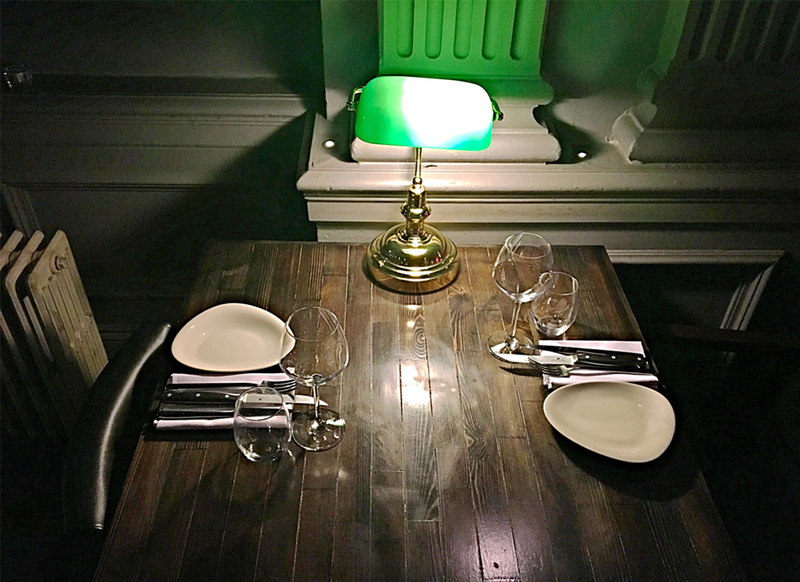 The extensive wine list features carefully chosen bins that perfectly complement the flavour of the steaks.